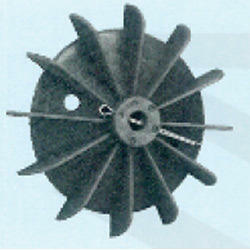 We are dedicatedly engaged in offering qualitative Plastic Fan that is high in demands in the market. We manufacture & deals in all type of motor cooling fan in plastic / aluminum / cast iron as per requirement by clients. We manufacture any type of fan as per drawing/ sample our material is approved and dynamic balance by govt approved lab. 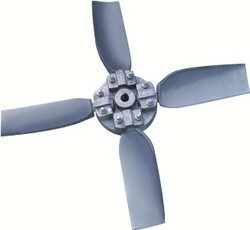 genuine cooling fans for KEC & CGL make motors availavle.Fans for any Indian make & Chinese make motors available.